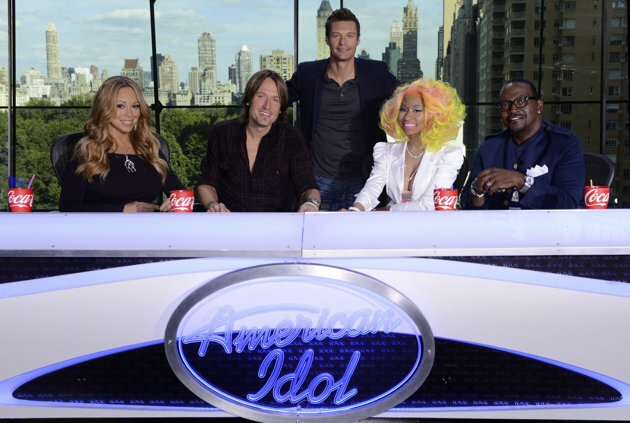 Randy Jackson‘s stay of execution is confirmed — he will remain a judge on the 12th season of “American Idol” … officially joining Mariah Carey, Nicki Minaj and Keith Urban. As TMZ reported, “Idol” producers locked down Jackson after talks with Enrique Iglesias fizzled out. Mariah was the first the sign her deal, with Minaj and Urban signing on the dotted line just in the last few days. « New Hunger Games: Catching Fire Pics: Shirtless Sam Claflin and More!